The soul still burns, but it does so from within a trashcan in Japan these days. 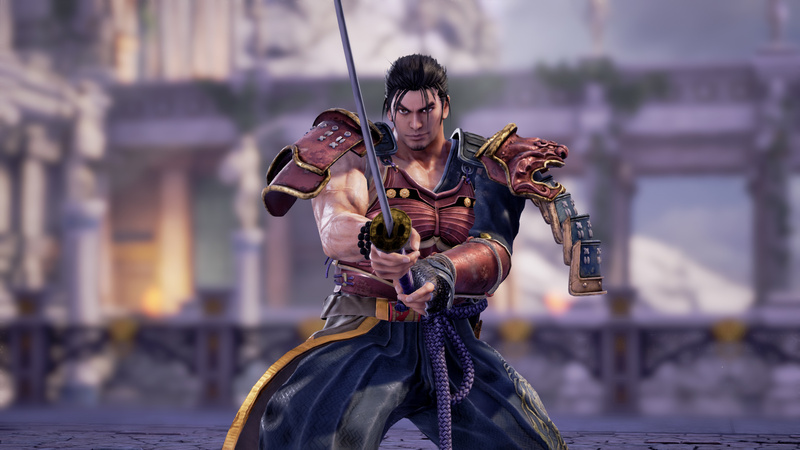 SoulCalibur VI endured a disastrous opening in its native Japan, selling a feeble 24,049 copies on the PlayStation 4. That’s way down on previous entries, and with the sequel also struggling in Western territories like the UK, it’s not looking great for this epic series of swords and shields. I was tempted, but going to pass as I have so many games to play right now. Page created in 0.097 seconds with 24 queries.